Marathon Running Cruises | The only way to combine a cruise vacation with a half or full marathon run! The only way to combine a cruise vacation with a half or full marathon run! Want to take a cruise but fear for your waistline? When you take one of our Running Cruises we’ll take you away from the buffet and get you moving! 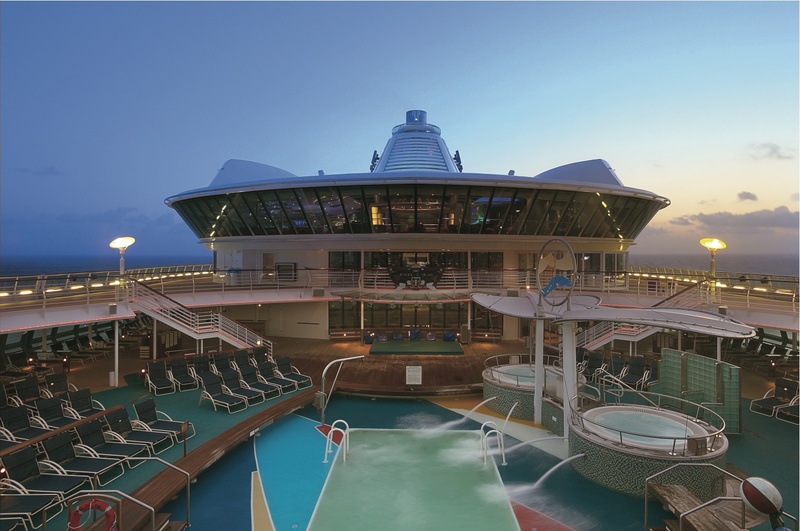 There’s no need to spend all your time lounging on deck (unless you want to)…plenty of activity is out there if you know where to find it. Run a half or full marathon in Portland, Maine during your cruise vacation. Bike the carriage roads through Acadia National Park. See the great outdoors in Maritime Canada. 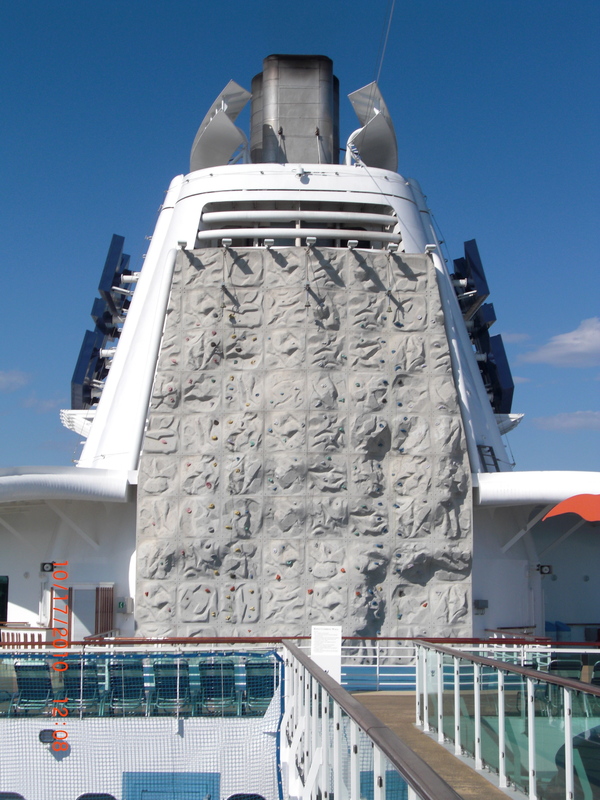 Even while onboard the ship take advantage of the well-equipped fitness center and rock-climbing wall! 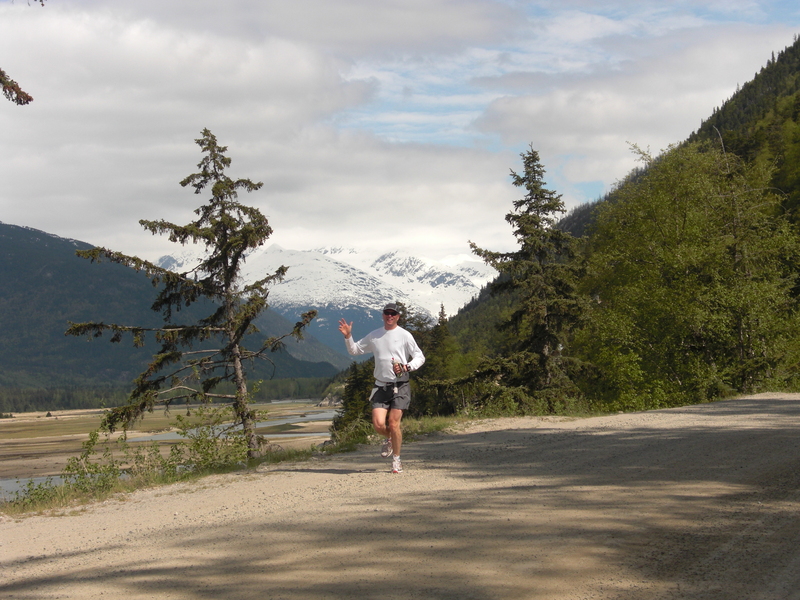 If you’d prefer the wilds of Alaska, run the Skagway Grin and Bear It half or full marathon, runs exclusive to our clients. Bear sightings almost guaranteed! Bike ride and brewery visit in Juneau, Alaska. Zipline through the treetops in Ketchikan, Alaska. Enjoy special pricing and onboard amenities for our groups. Meet other amazing people with the same adventurous spirit. Contact Nancy or Nat today for further information or to book your dream vacation! Welcome to our site! Here you’ll find the latest information about an exciting new concept in both cruising and running!